I'm Having Surgery. What Do You Recommend For Before And After? "I will be having a surgery on my ankle. I will not be allowed to put any weight on my foot for 6 weeks. What stone/stones would you reccomendation pre and post surgical. Thank you." 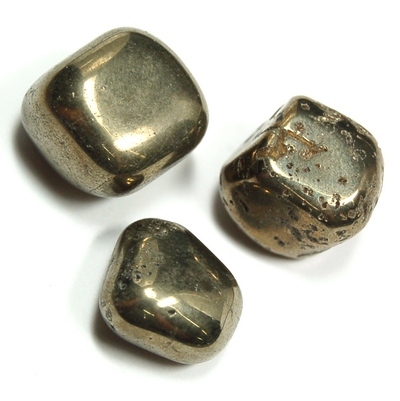 Pyrite and Black Tourmaline for overall strength and connecting your body to the natural magnetism of the Earth, which helps the healing process. Fluorite is great for the immune system, which is crucial to maintain before and after surgery. And then for those moments when you may feel vulnerable on an emotional level - Rose Quartz for support. We look forward to hearing from you and please feel free to contact us with any other questions.